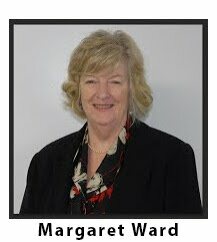 Margaret Ward is the real estate Broker of Ward and Associates Realty. She has been licensed in the real estate industry since 1973. With over four decades of knowledge she has developed a wide range of experience and solutions in the purchase and sales of homes, commercial sales and land. Margaret is committed to her clients' real estate needs. 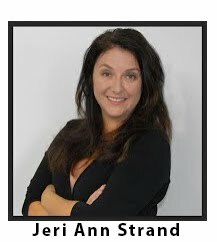 Jeri Ann Strand is a life long Alaskan who has over 15 years of experience as a licensed real estate agent. Jeri Ann specializes in the purchase and sales of homes, land sales and has had over 20 years of experience with right of way services. Jeri Ann specializes as a consultant for right of way services, and is experienced in new construction, buying and selling existing homes. Jeri Ann grew up in Anchorage and knows the area.